You guys, this year was off the hook with Christmas cards! Not to mention, we even got a New Year's card, which I thought was pretty dang fun. 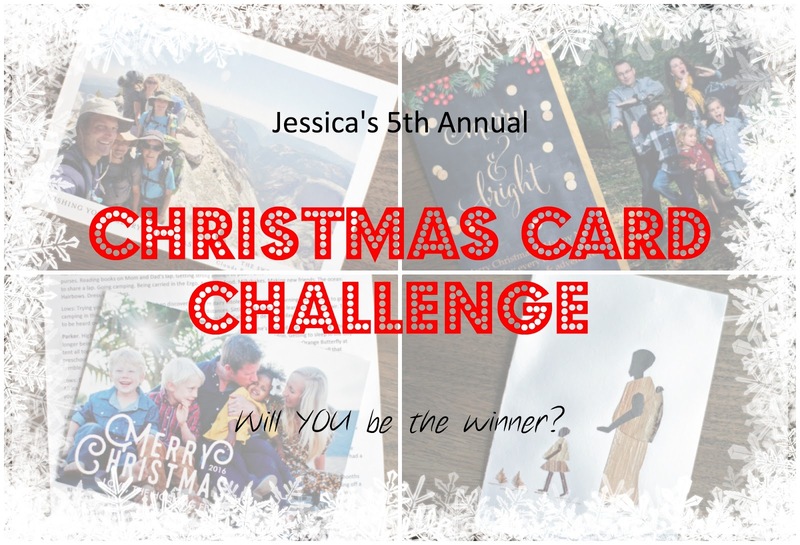 A bunch of people sent cards just for the challenge, and I thought that was super duper fun. So, thank you to each and every person that participated. Each and every card we got put a smile on my face. I love seeing families and children growing. I love hearing from friends far away. I love seeing seasoned couples, now empty nesters, with lovey dovey pictures on their cards. I love the handmade. I love the foil overlays. I love the scalloped edges. I just love everything about Christmas cards. We got so many cards, our card holder couldn't handle them all. Now that's a good problem to have! I won't stretch this on though, let's get to the winners! In years past, I've gotten cards before Thanksgiving. I think with Thanksgiving being so early in November this year, it threw everyone off. Christmas card season got off to a late start, but I am thankful to the Powell's for kicking it off. Not only was there a handwritten note, there was a beautiful handmade card! Trina always makes everything she touches beautiful and this card was definitely no exception. Funny photos always seem to win around here. 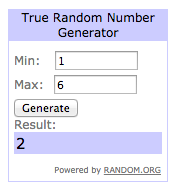 This year I couldn't choose just one winner, so I chose two! Let's start with the adorable family on the left. That top right photo did it for me. I got such a kick out of it...maybe it's because she's the same age as Callum, so I GET IT!!! Making it even better, that adorable little girl not wanting to cooperate with pictures is named Holiday. Oh the irony! Then we have the adorable and fun loving family on the right. I would totally steal this photo idea if I wasn't convinced Connor and Isla would probably just throw Callum! You guys, this beautiful lady was my roommate in college. She is one fun loving and awesome lady. And her update had me laughing and crying. There were stamped body party that I had to guess what they were and who they belonged to (hahaha!) and a very honest and open update that anyone that has endured the beginning of motherhood would understand. I'm not going to lie, this is always my favorite category to pick. I lay out all my favorite cards and decide from those. And there are always different reasons for my favorite. It may be a quality card, a unique card, beautiful photos. Just something that makes it stand out. 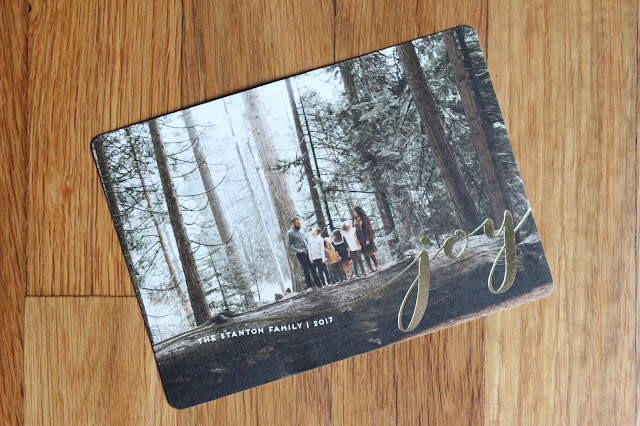 Not only is this family beautiful, but the simplicity and gold foil stamp were beautiful. Not to mention, their envelope was brown and not white, which made it really stand out. The very deserving Trina Duncan!!! Let's not forget Kevin, I'm sure he'll enjoy the coffee too. Thanks to everyone who humored me and participated. Until next year folks.